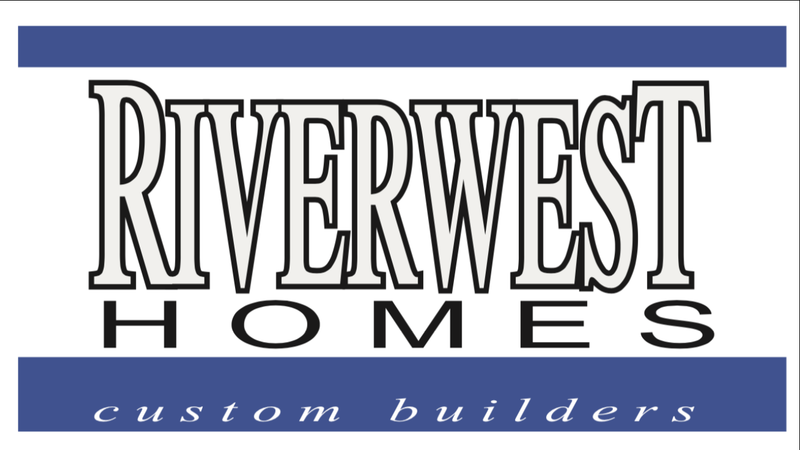 River West Homes, Inc. has been building new homes in the Twin Cities since 1991 with a strong reputation for high quality and great customer service. Why choose River West Homes? Our commitment to unparalleled service and quality has made our name synonymous with quality. We believe that home builders should infuse the homes they build with the personalities of their owners. River West Homes offers buyers the ability to customize their new homes by choosing from many extraordinary options. River West Homes goes beyond exceptional value, quality, and customer service to create a lifestyle that is rich in beauty, comfort, and luxury. River West Homes Developments: River West Homes views home building as an opportunity to create something of beauty and value to all who dream of home-ownership. We create a variety of timeless neighborhoods, in enriching locations, close to parks, schools, shopping, transportation and employment. Purchase our homes with confidence. Click Here to view our photo gallery.